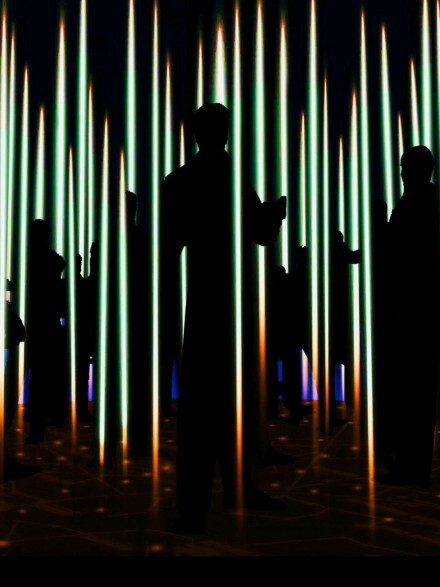 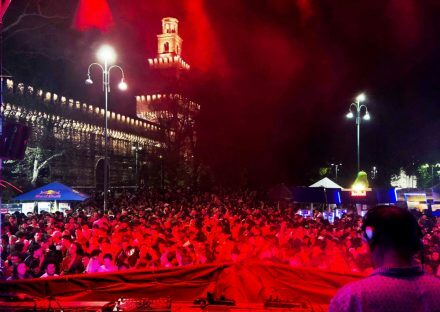 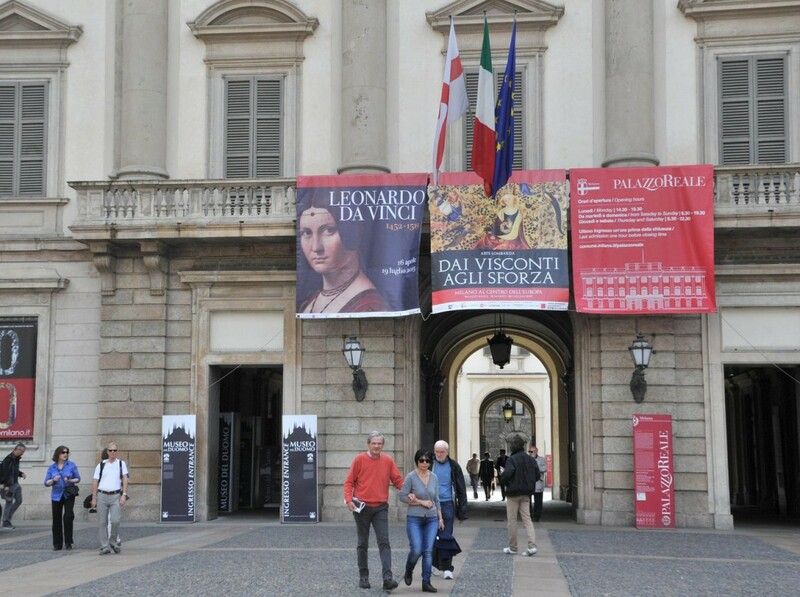 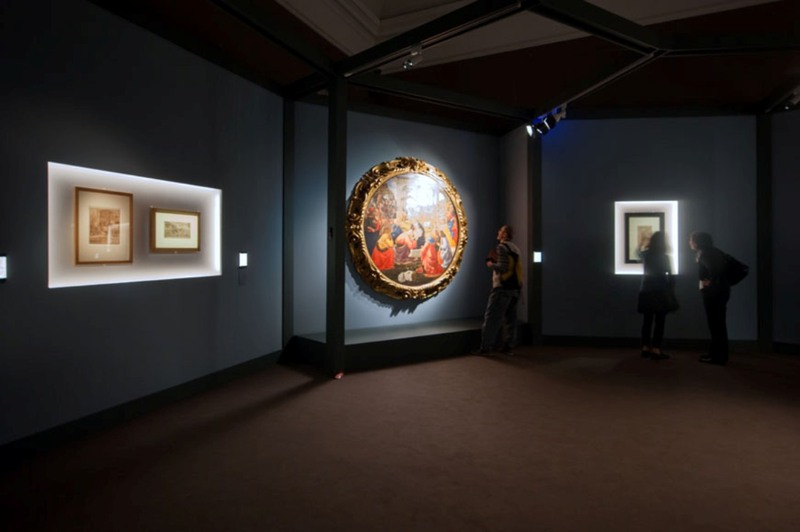 In the year of the Expo 2015, the Palazzo Reale in Milan celebrates the genius of Leonardo da Vinci with the largest Da Vinci exhibition ever organised in Italy. 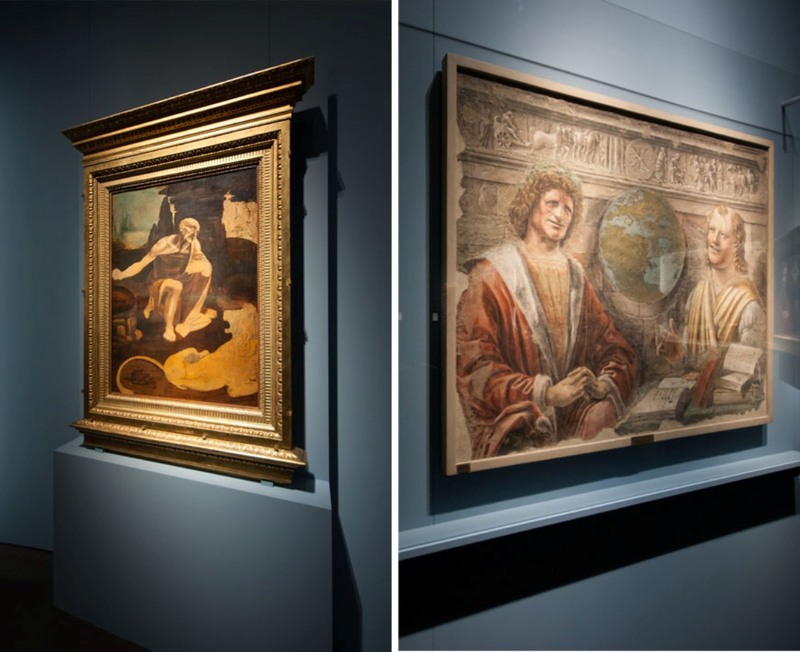 Biblioteca Ambrosiana in Milan contributes to the exhibition with over thirty drawings from the Atlantic Codex. 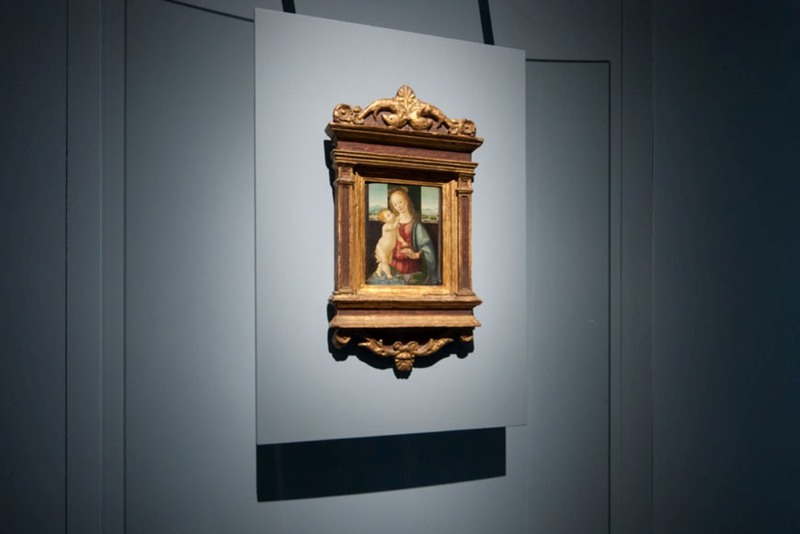 Musée du Louvre in Paris has allowed three Da Vinci paintings to travel to Milan, all of which are masterpieces: St. John the Baptist, the Annunciation, and La Belle Ferronnière, which has just been restored. 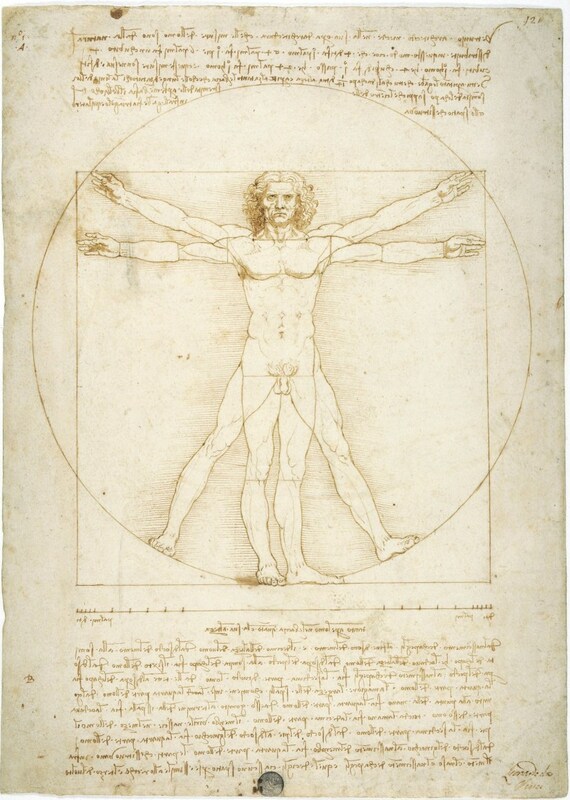 Also the Vitruvian Man will be on display, one of the most famous drawings in the world. 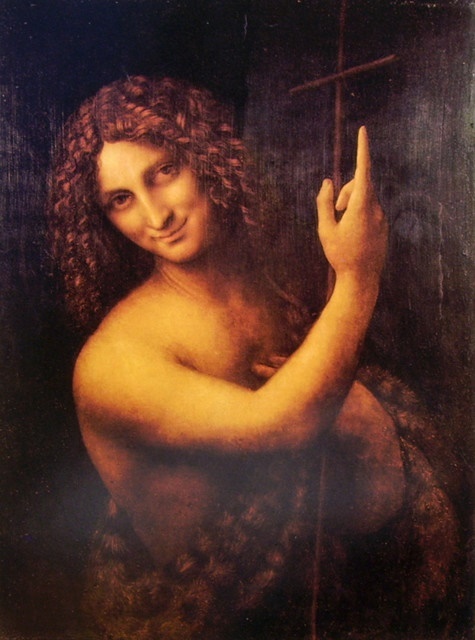 Da Vinci made this masterpiece around 1490. 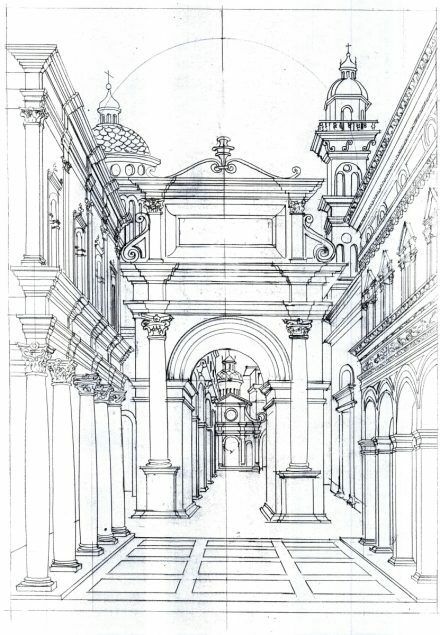 It shows the correlations of ideal human proportions with geometry, as described by the Roman architect Vitruvius. 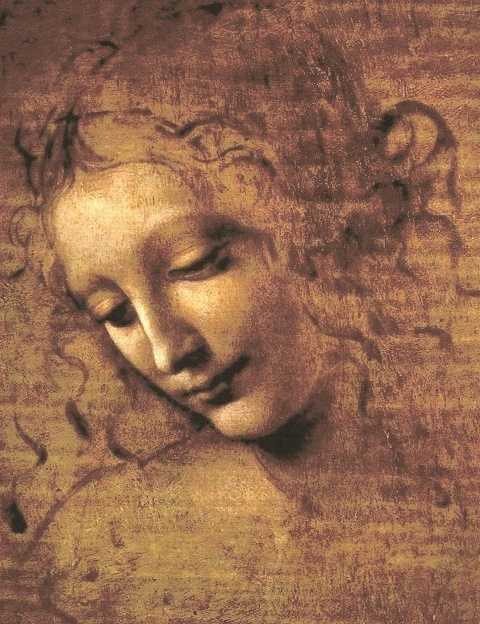 The drawing is conserved at the Gallerie dell’Accademia in Venice and only occasionally shown to the public. 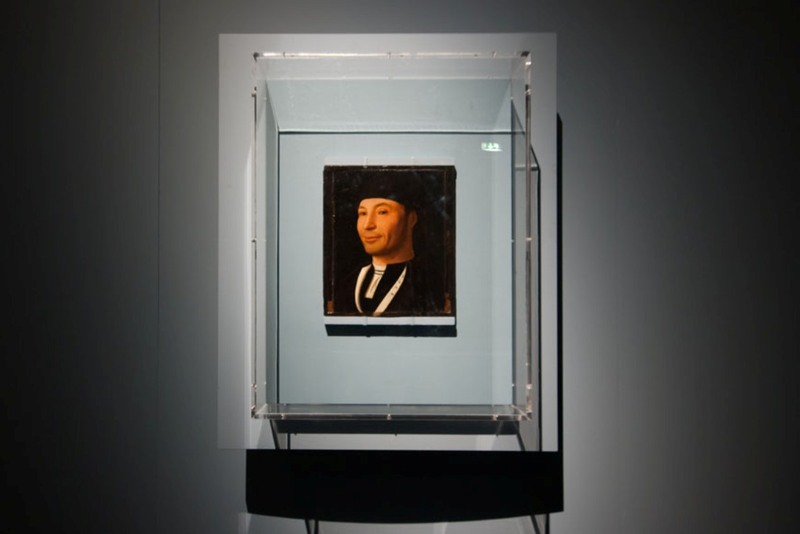 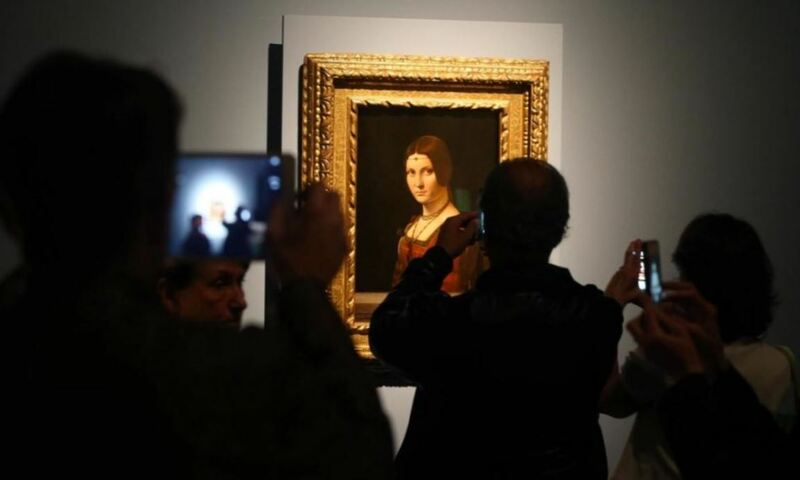 At the Leonardo 1452–1519 exhibition it will be on display for one month only, which is the maximum loan time allowed by the conservation rules. 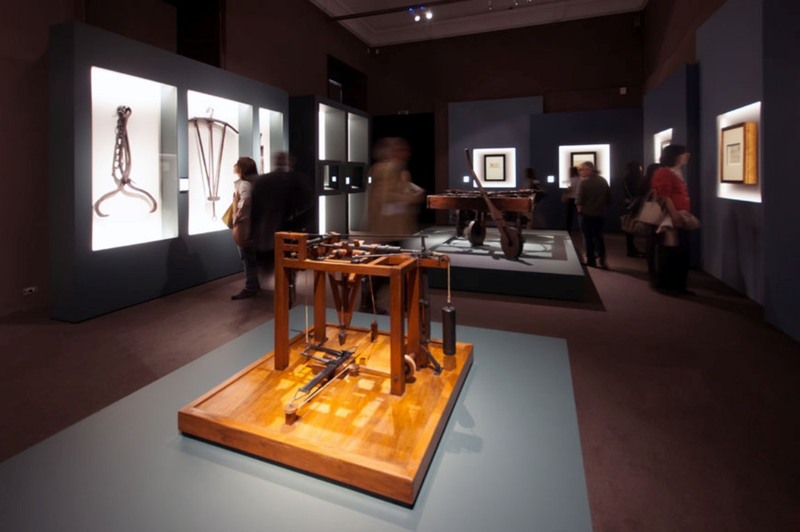 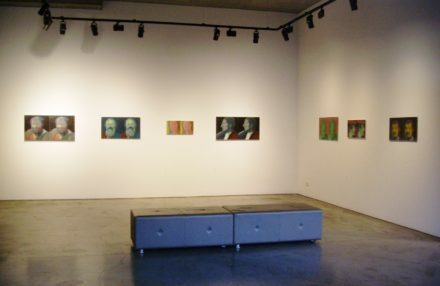 The exhibition is divided into 12 sections: Drawing as foundation; Nature and science of Painting; The Comparison of Arts; The Comparison with Ancient Traditions; Anatomy, physiognomy and emotions; Invention and Mechanics; The Dream; Reality and Utopia; The Unity of knowledge; De coelo et mundo: images of the divine; The diffusion and the success: from the leonardeschi to the Treatise on Painting; The Myth. 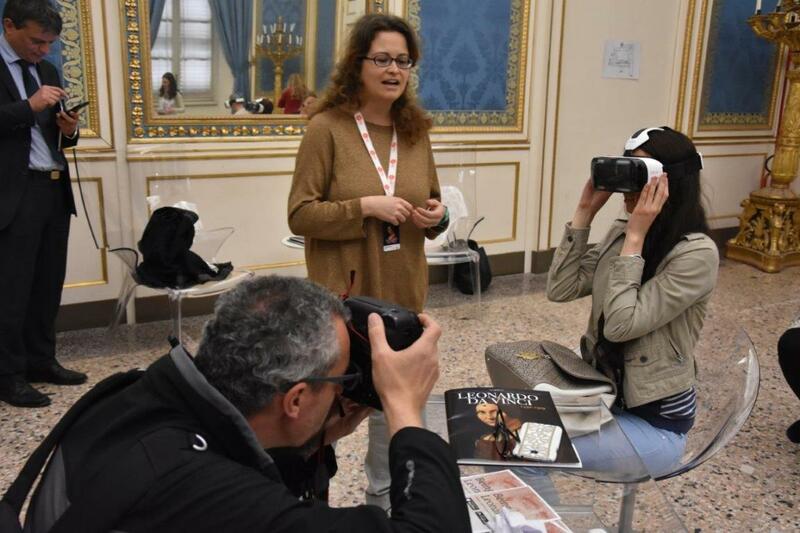 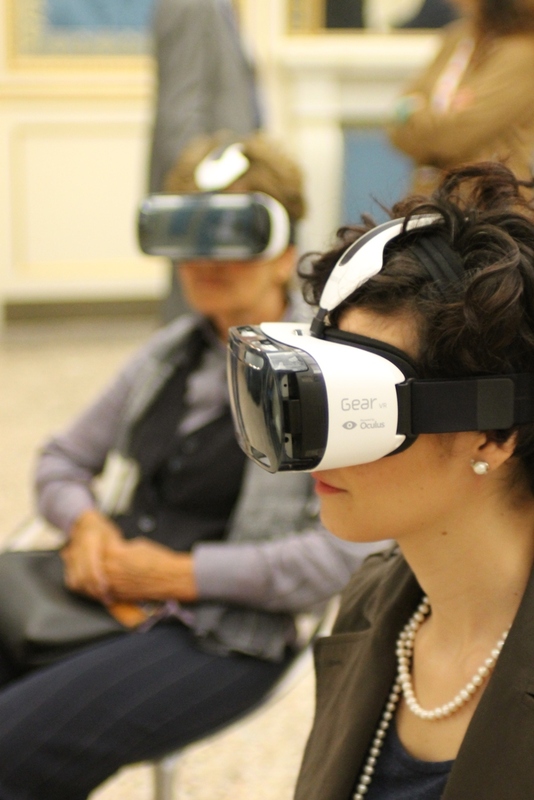 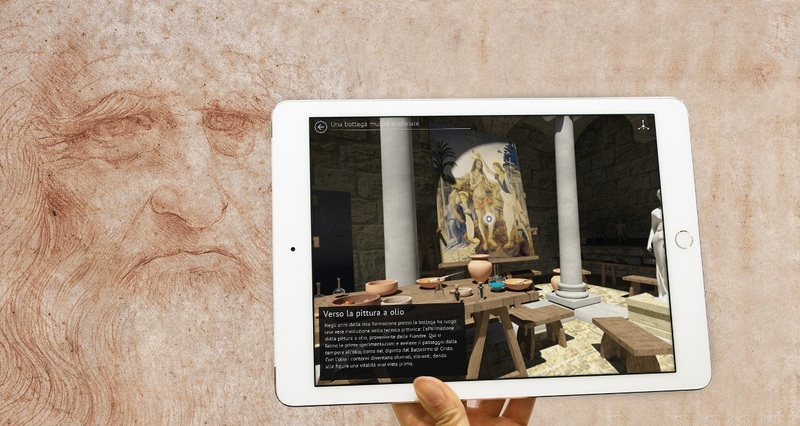 Applix and Skira launch the multidevice project “Being Leonardo”, the first application allowing to make an immersive experience in the world of Leonardo in first person. 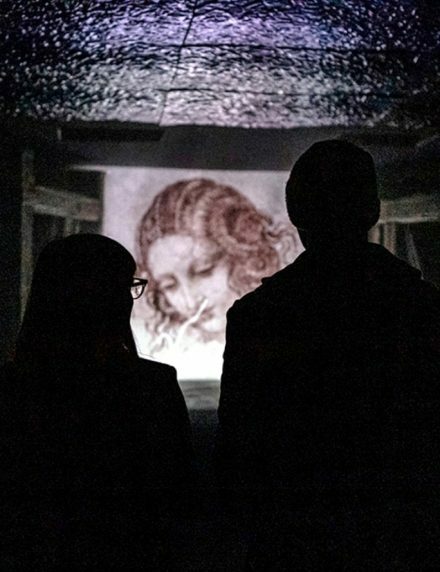 It’s about following a tridimensional path where the entire life of Leonardo da Vinci flows, along with its fundamental environments of his life reproduced in 3D, and making us also able to observe his futuristic machines as well as famous paintings, which become interactive. 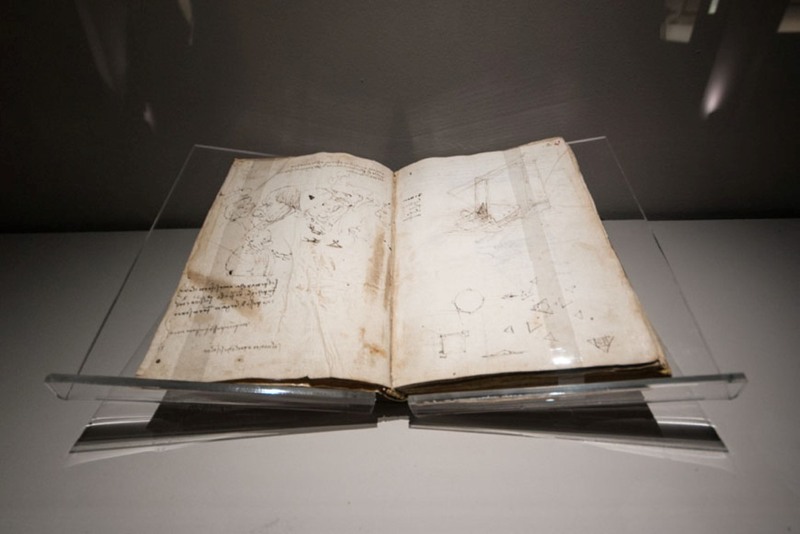 “Being Leonardo” puts at the center of the work the entire image of the genius of the Renaissance, not just a single aspect of his eclectic artistic, scientific and technological researches, but his world and his mind. 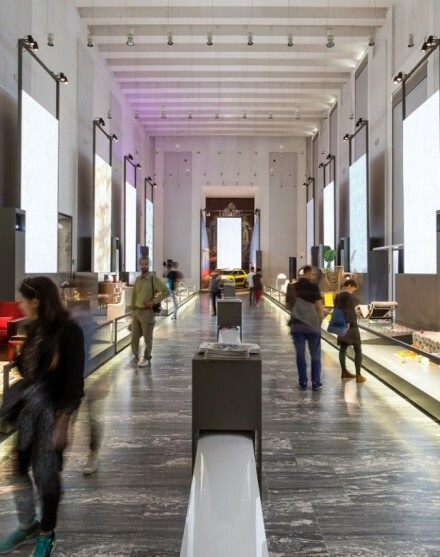 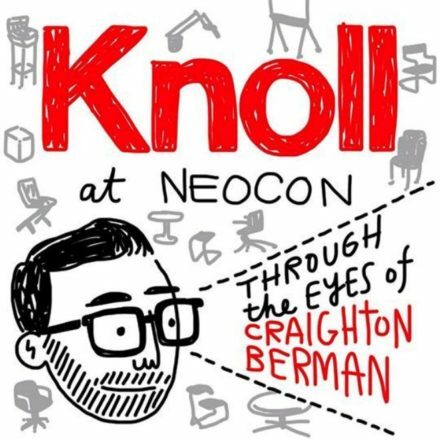 More than one access key and various direct experiences are possible, along with a sort of timeline, which is likely a synoptic organizing the whole content by life, works, ideas, events and individuals, available to be discovered in a paginated item for easy browsing. 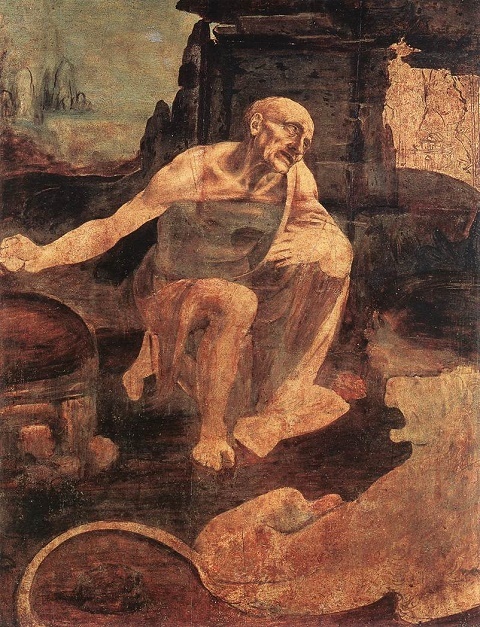 The device transforms itself in a subjective viewer allowing to enter imaginary worlds, taken from the world of Leonardo, and to see through his eyes. 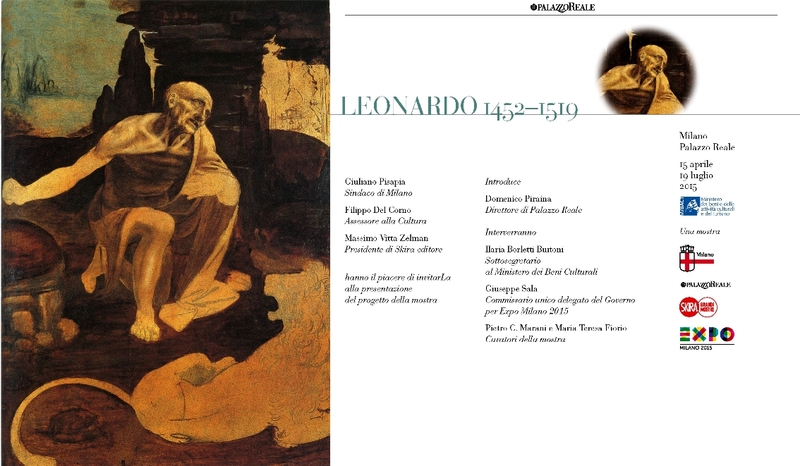 Being Leonardo is also a “Grand Tour of Italy” in Leonardo’s point of view, where we are able to experience a visit of Italy and the areas which were mostly at the center of Leonardo’s life in the time in which he lived them. 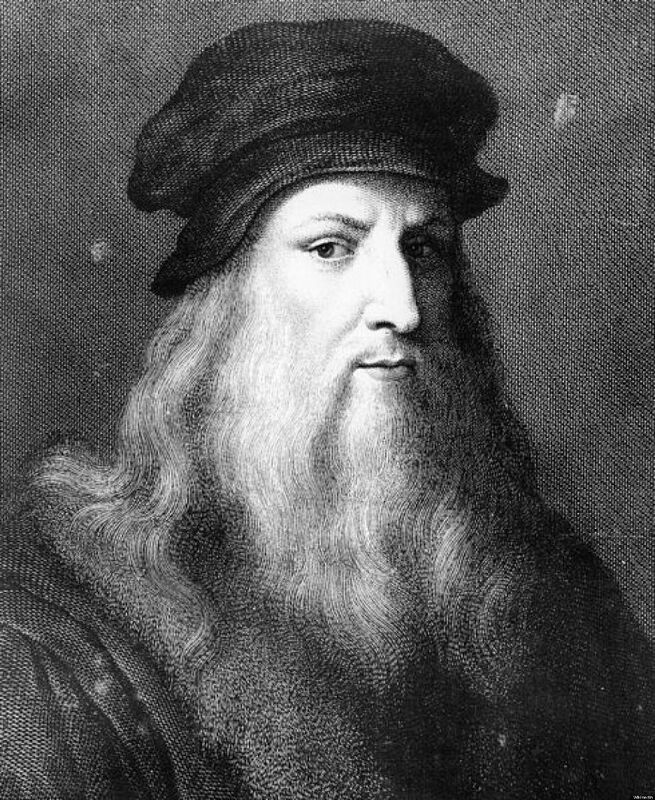 Born on April 15, 1452, in Vinci, Italy, Leonardo da Vinci was concerned with the laws of science and nature, which greatly informed his work as a painter, sculptor, inventor and draftsmen. 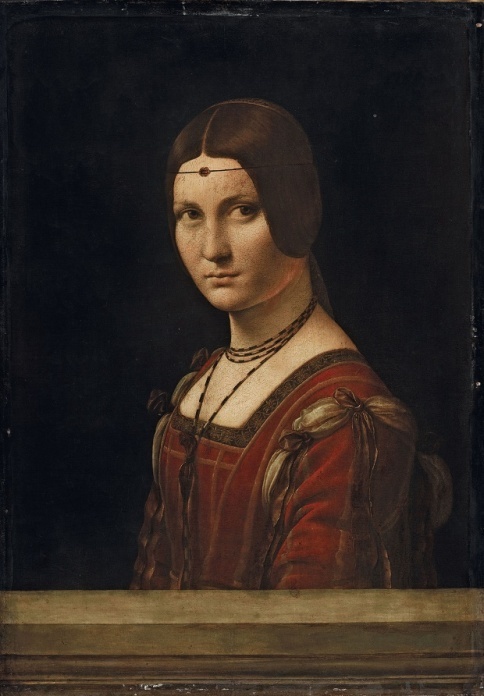 His ideas and body of work—which includes “Virgin of the Rocks,” “The Last Supper,” “Leda and the Swan” and “Mona Lisa”—have influenced countless artists and made da Vinci a leading light of the Italian Renaissance. 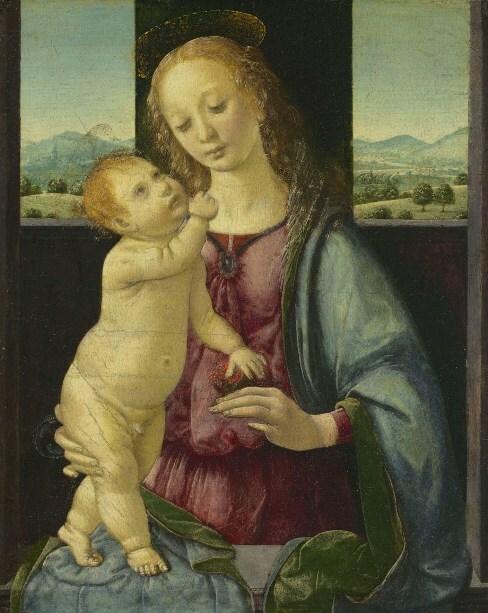 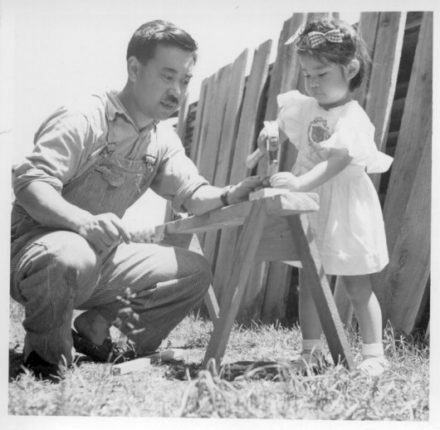 Pietro C. Marani is professor of modern art history at the Milan Polytechnic. 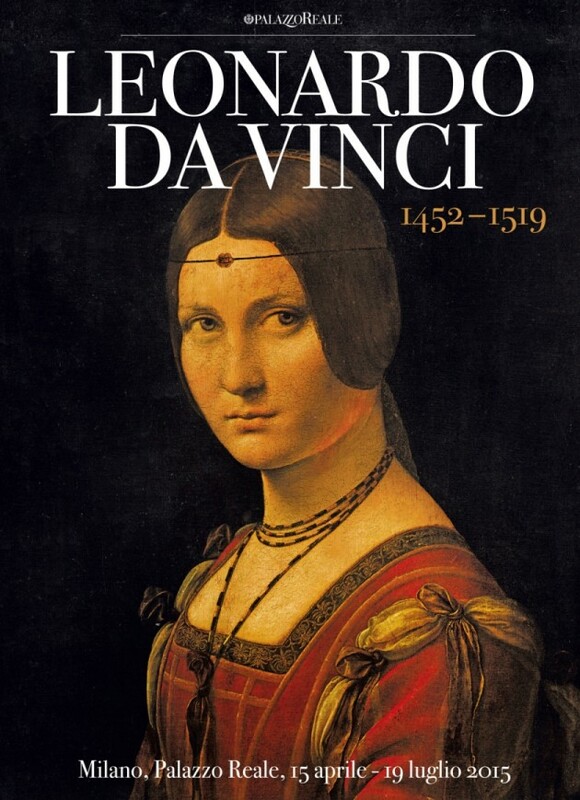 He was co-director of the restoration work for The Last Supper and coauthor of the catalogs of the exhibitions on Leonardo at the Louvre and Metropolitan Museum in 2013. 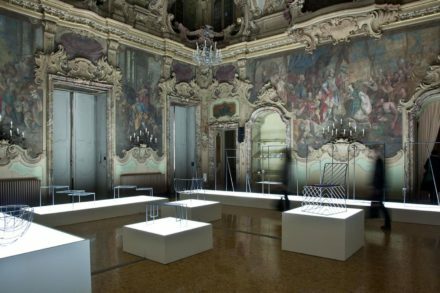 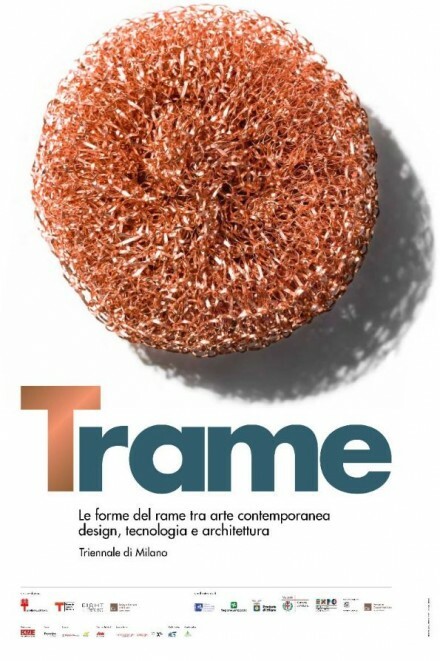 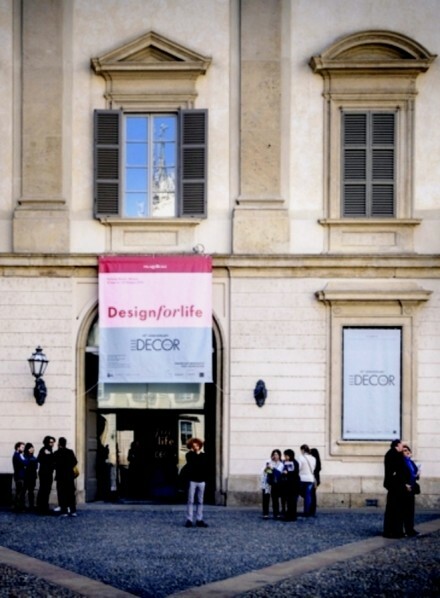 Maria Teresa Fiorio teaches museum studies at the Milan Statale University.